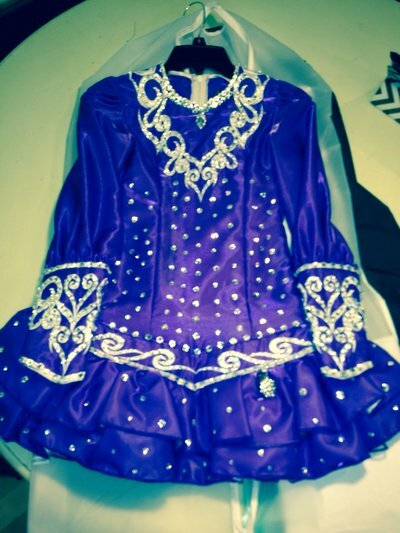 Perfect solo dress for the U10/U11/U12 Prizewinner! 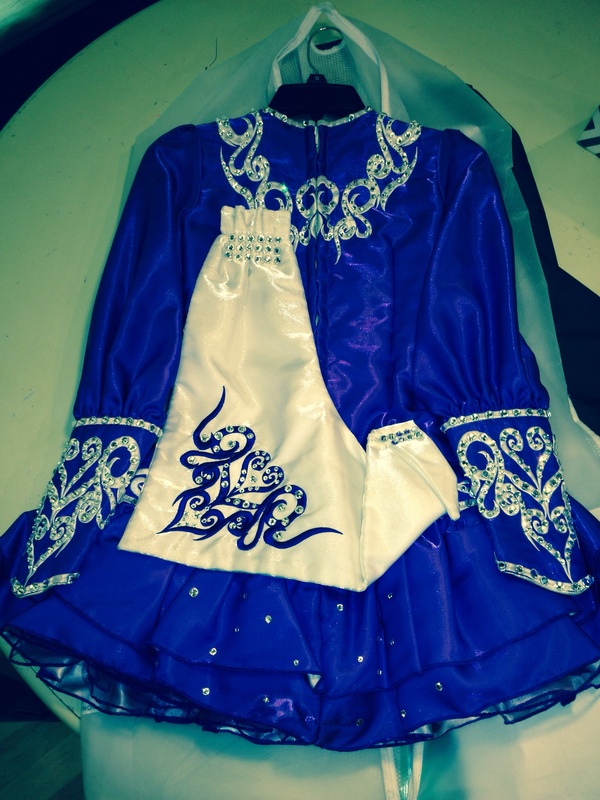 Made by Doire Designs by Shauna Shiels. 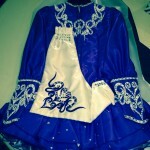 Dress comes with Doire dress bag, headband, and kick pants.